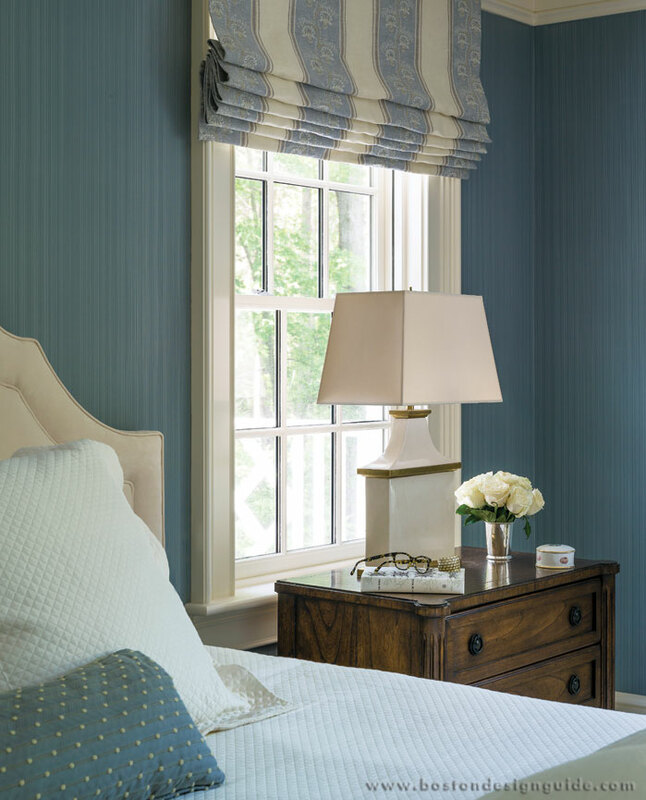 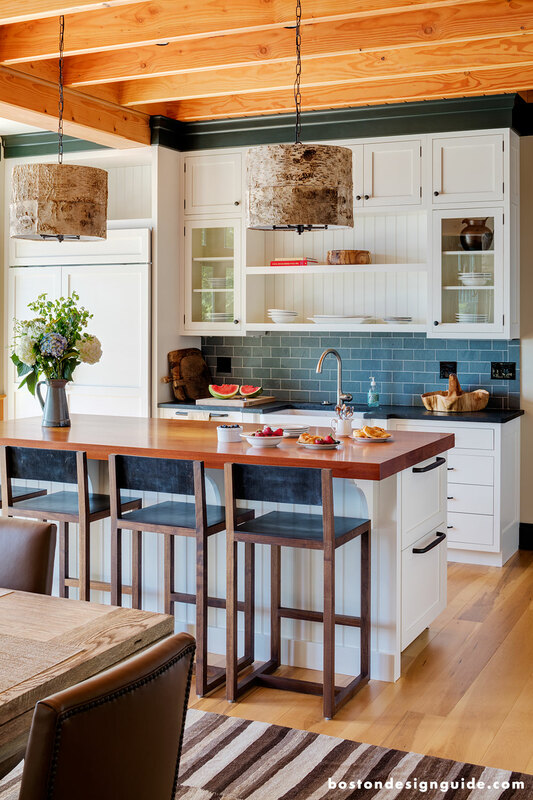 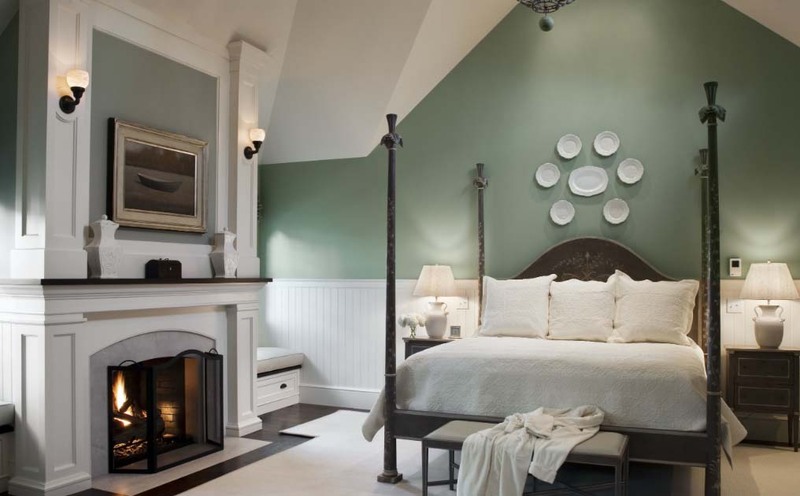 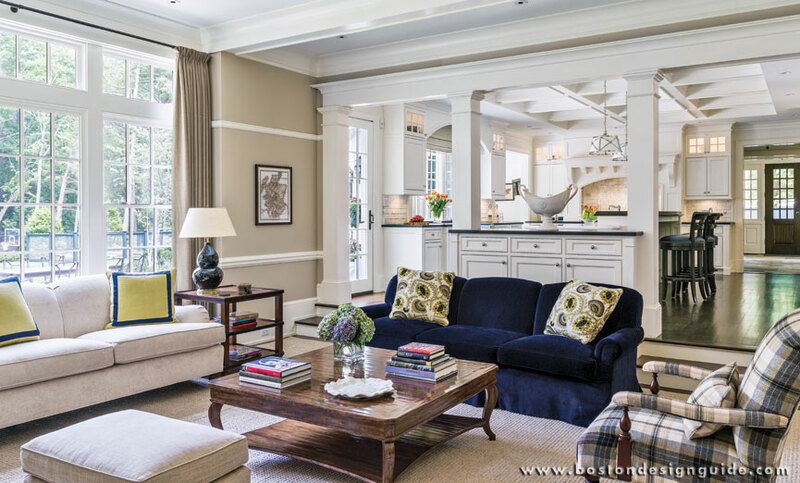 Since 1993, Mollie Johnson Interiors has focused on elegant, yet understated design. 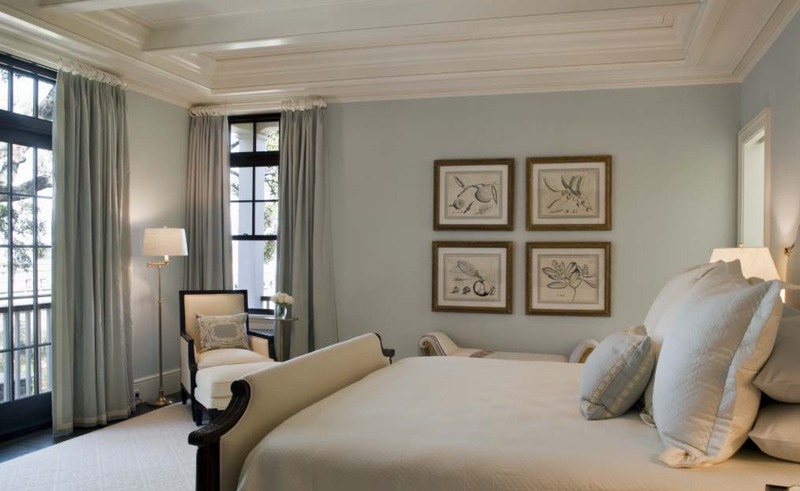 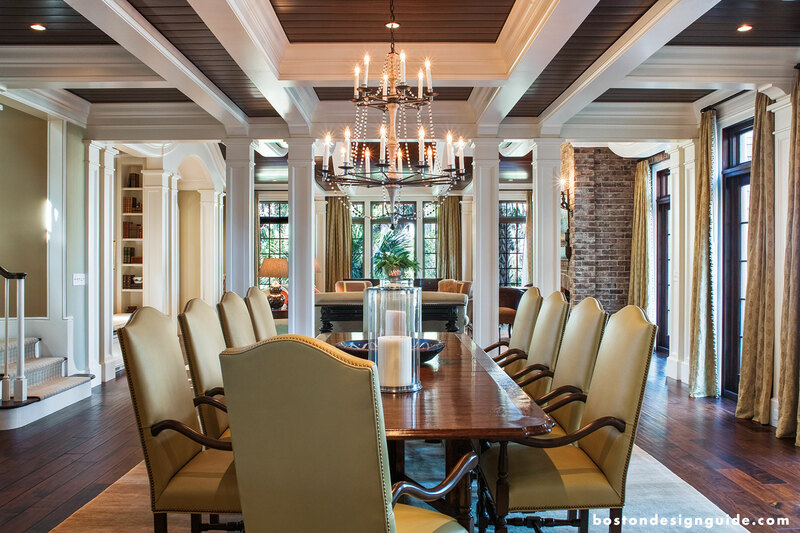 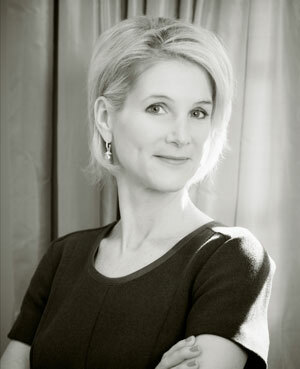 As practiced listeners, Mollie Johnson Interiors draws upon their clients' unique qualities to create luxurious and graceful surroundings. 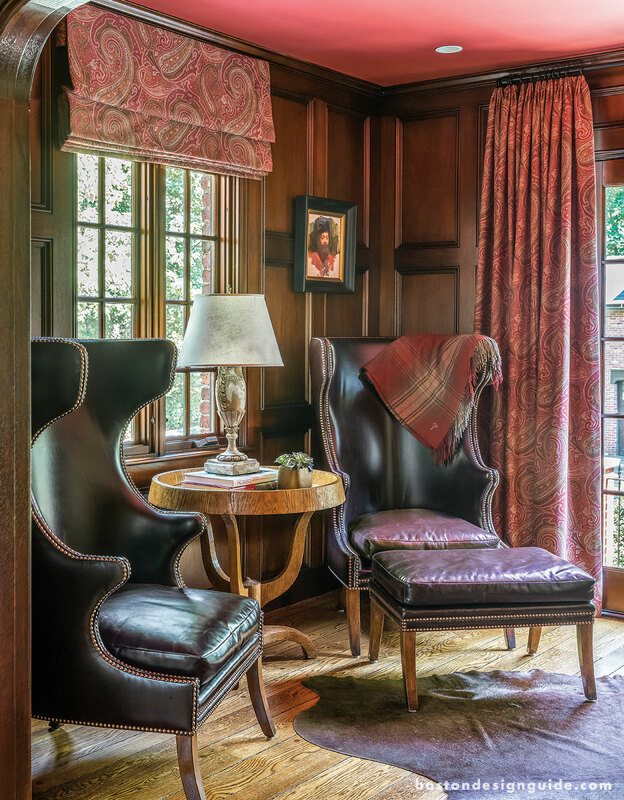 The creative process culminates in stylish homes whose classic elegance and individuality reflect each client's character and lifestyle. 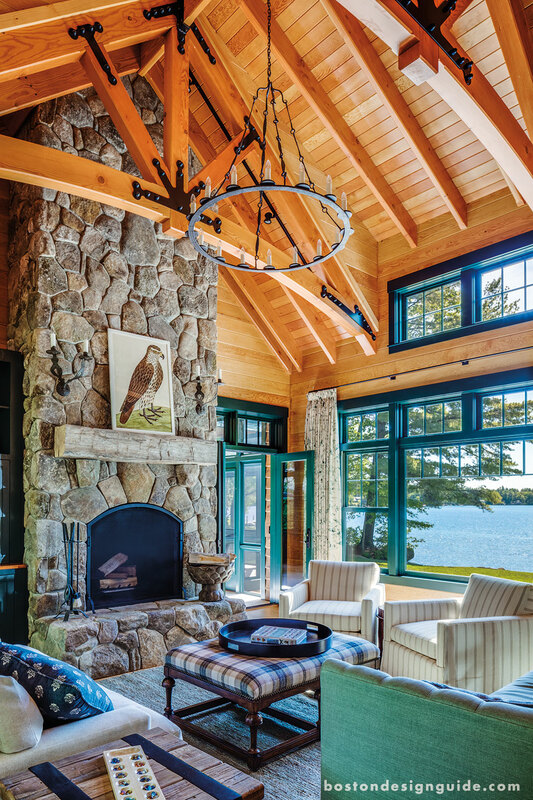 The firm designs interiors for a wide range of distinctive spaces - including primary residences, second homes, private clubs and restaurants – ranging from newly-constructed, high-end residential projects to large renovations. 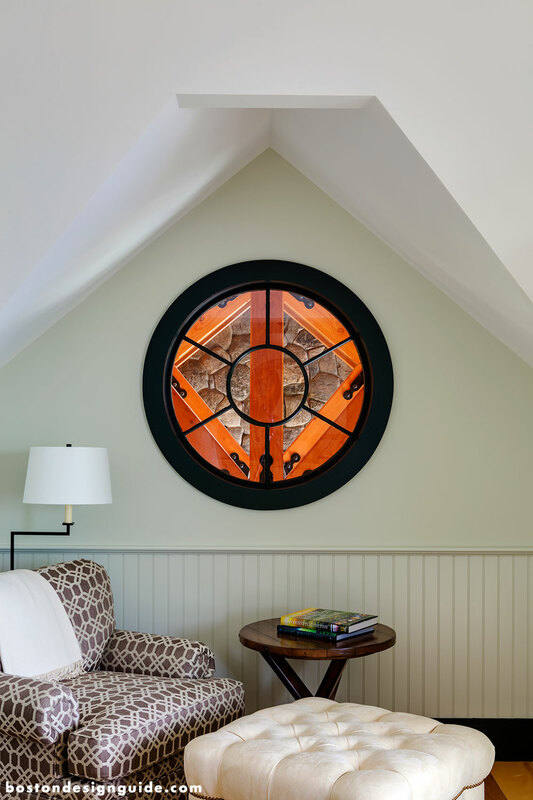 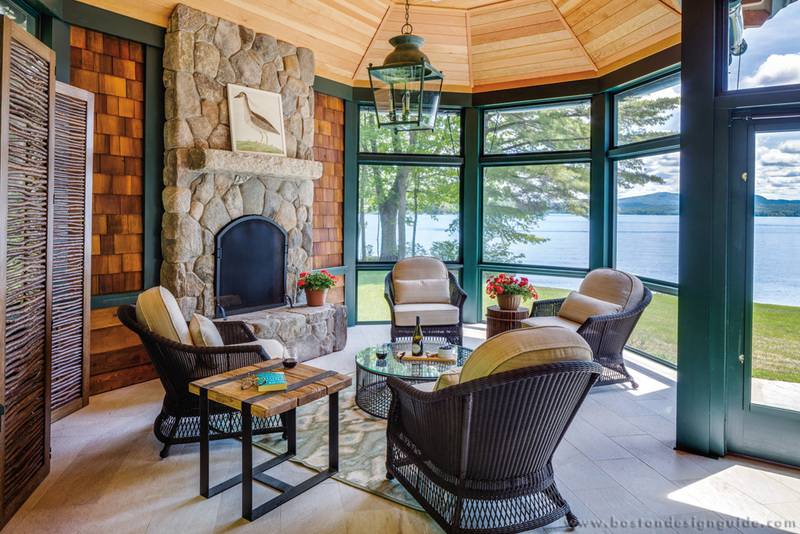 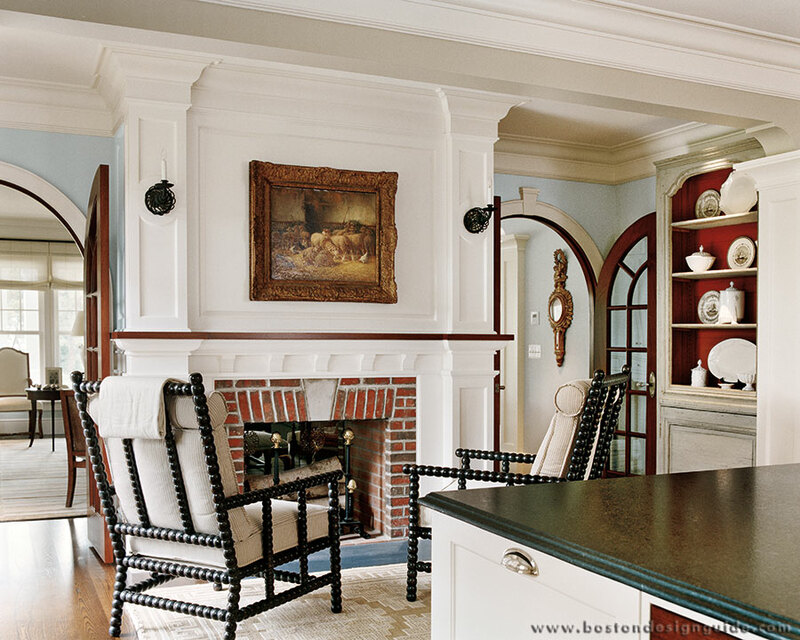 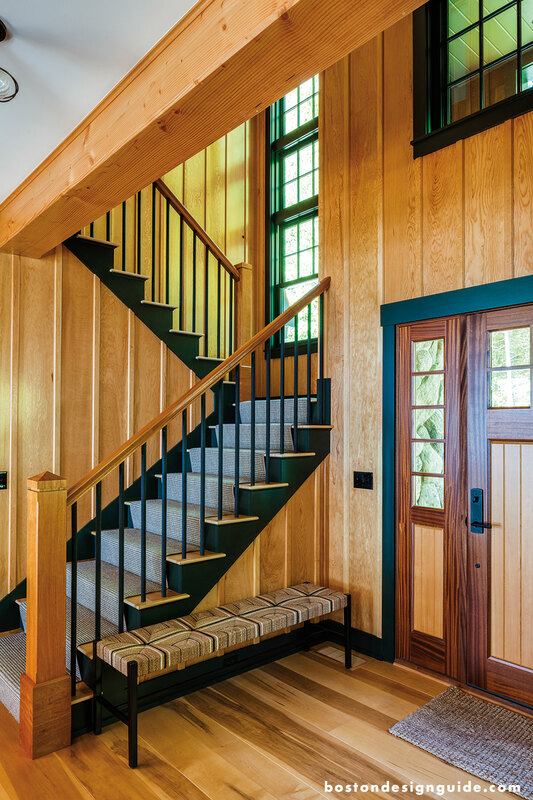 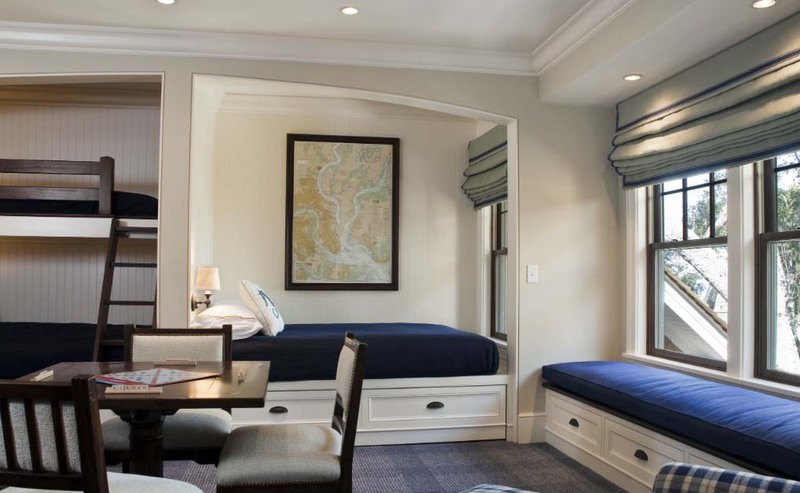 Existing work includes projects in the Greater Boston area, Cape Cod and Nantucket, as well as homes in New Hampshire, Connecticut, New Jersey, Florida and South Carolina. 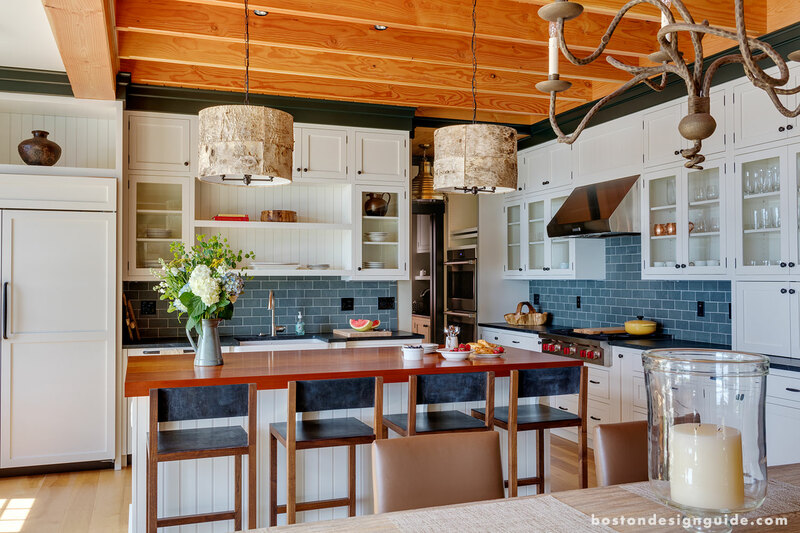 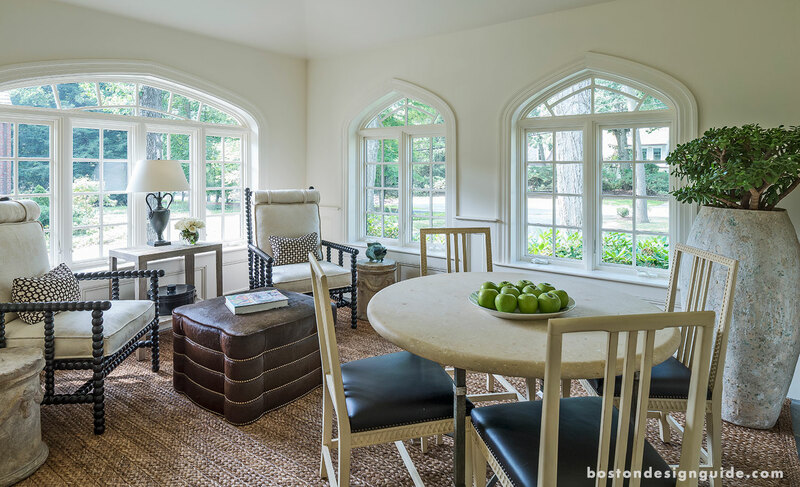 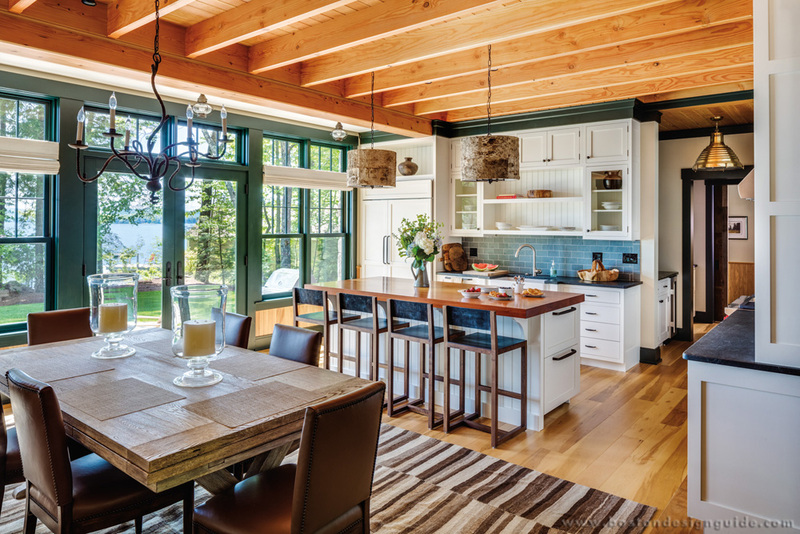 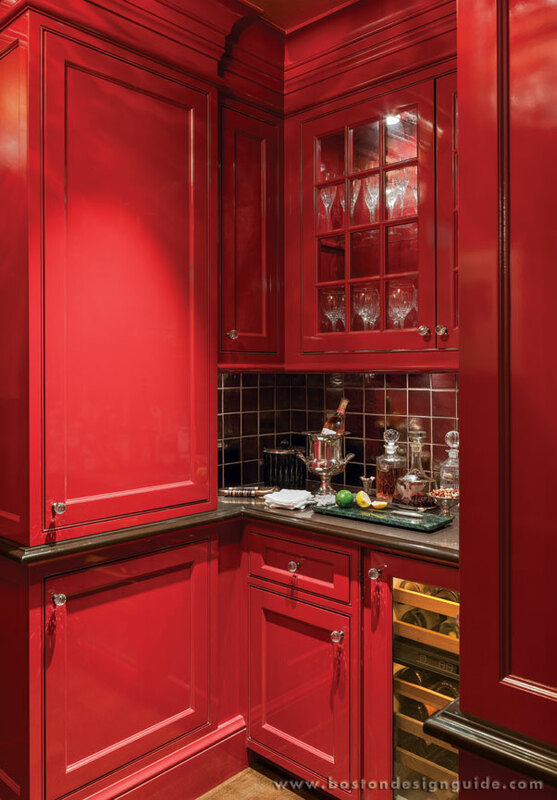 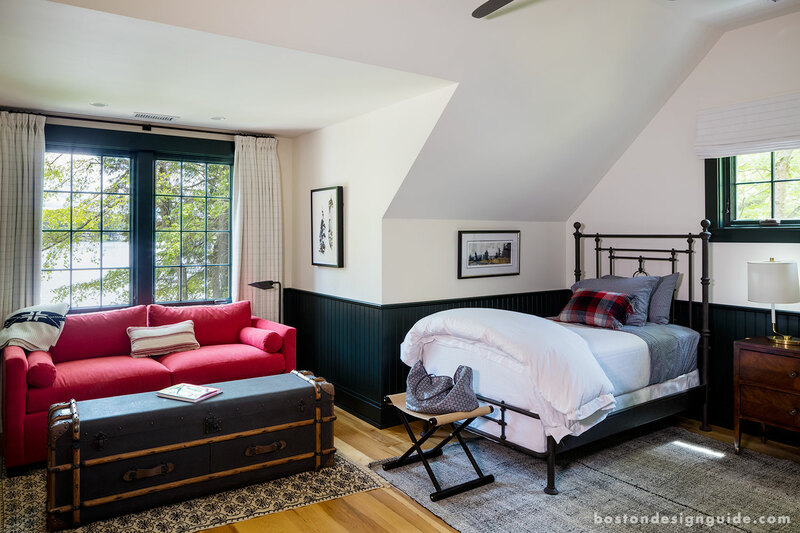 The firm’s designs have been featured on the HGTV network and published in well-recognized industry magazines, including Beautiful Homes, House Beautiful, Boston Magazine, New England Home, and Boston Design Guide.